I know it is not PC these days, but I sort of like tobacco. Well, not like cigarettes per se, but the whole idea of the old crop that helped build this nation. I like the look of it. I like the smell of it. And dare I say that I even like to smoke a fine cigar now and then. So yeah, it is the nostalgic romance around tobacco that I like (as in the smell of a cigar reminds me of my grandfather) and I like old school tobacco shops – like the one run by the fine folks at Georgetown Tobacco in our Nation’s Capital. In addition to keeping the tobacco tradition alive, Georgetown Tobacco carries a full line of other fine good for the perfect gentleman like walking sticks and Cufflinks. Check out Georgetown Tobacco here. OK, every now and then I find a merchant that just screams awesomeness. Such is the case with Retro Metal Chairs – their very name is just the coolest thing ever. 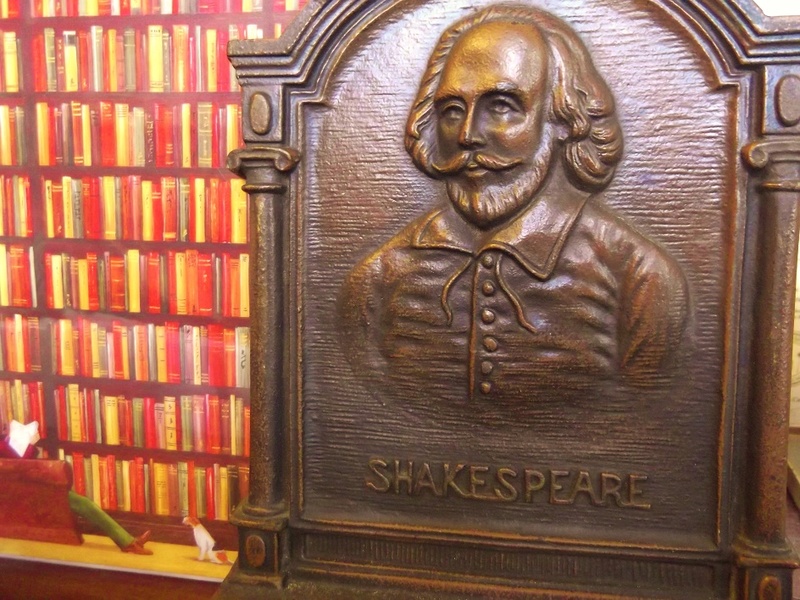 The fine folks at Retro Metal Chairs, the retail face of Torrans Manufacturing Company, are dedicated to preserving the fine art of the vintage style metal chairs we all love. 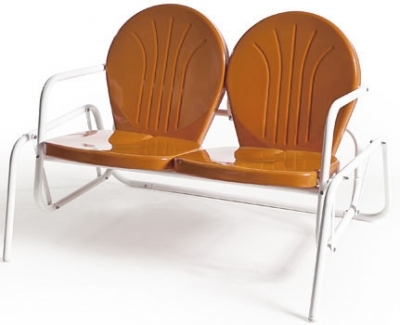 There are many awesome designs to choose from at Retro Metal Chairs, but if I had my choice I would go with the Bellaire Double Glider from Retro Metal Chairs. Check out all the awesomeness that is Retro Metal Chairs here. I love the work of multimedia artist Dane Carder, who draws inspiration from the ghostly images of the American Civil War. 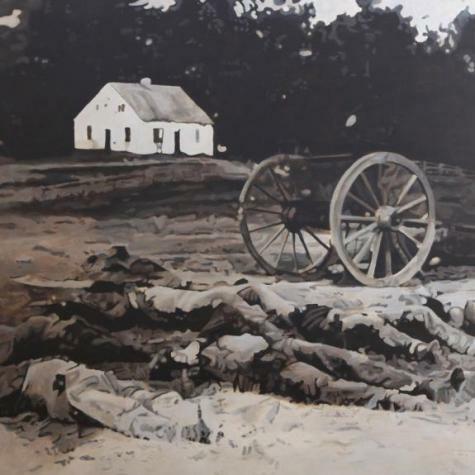 His paintings, which take on the look of the tintypes of the era, seem to reach into the past to bring the spirit – or ghosts – of the war alive again. Check out the paintings of Dane Carder here. 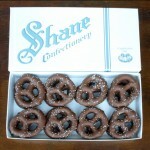 FOUND: The Chocolate Covered Pretzel Assortment from Philly’s Shane Candy Co. I have mentioned before that I really do not have a sweet tooth and don’t enjoy chocolate in particular but love the whole confectionary culture. But I really like old school candy shops, like the fine folks at Philadelphia’s Shane Candy Co. where candy has been made going back 150 years. 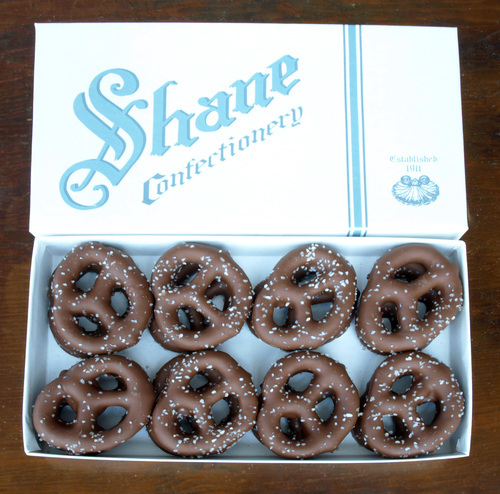 See all the hand-dipped chocolate covered pretzels of Shane Candy Co. here. 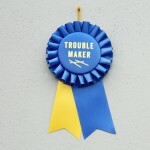 Shane Candy Co. is located at No.110 Market St in the great city of Philadelphia PA.
…but it will suffice to just say that any merchant that has a product section labeled “Prizes” is ok by me. Learn more about Scout and Whistle here. 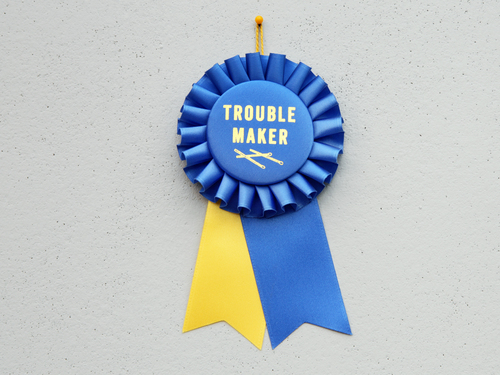 Check out Scout and Whistle’s collection of “Prizes” here. 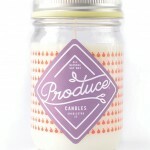 Check out Scout and Whistle’s Etsy store here. 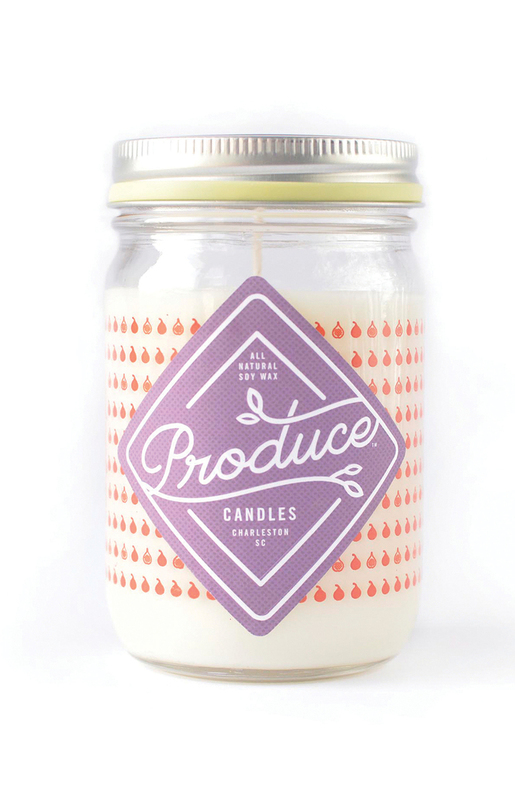 I have only three things to say about The Fig Seasonal Candle from Produce Candles: Fig; Seasonal; and Candle. ‘Nuff said. StacheTATS come in all many of themes – from sports teams to holidays – but I love the classic series. See more about StacheTATS – including where to buy them – here. I don’t really care for chocolate. This has caused a lot of controversy over the years. “What’s wrong with you? Everybody likes chocolate,” is what I have heard many times over the years. I just don’t care for it. 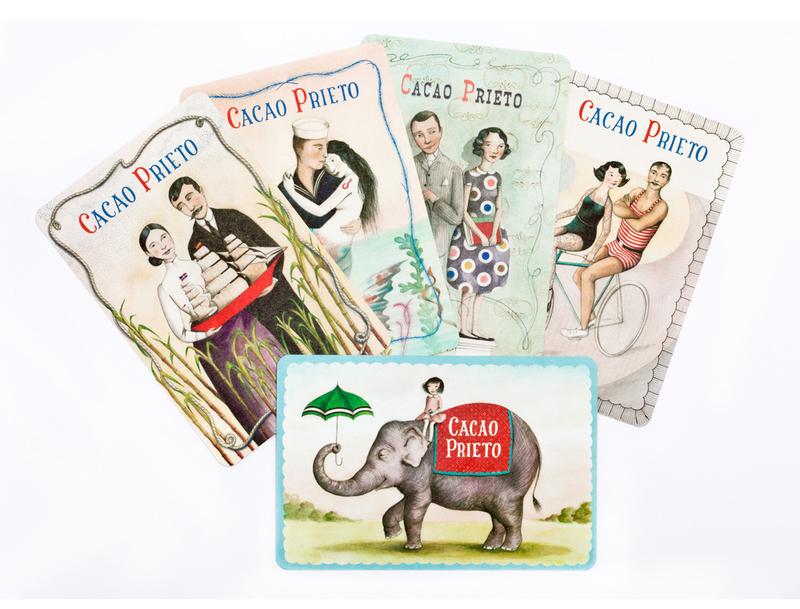 But, I love that people love the stuff and love the culture surrounding the best chocolates. 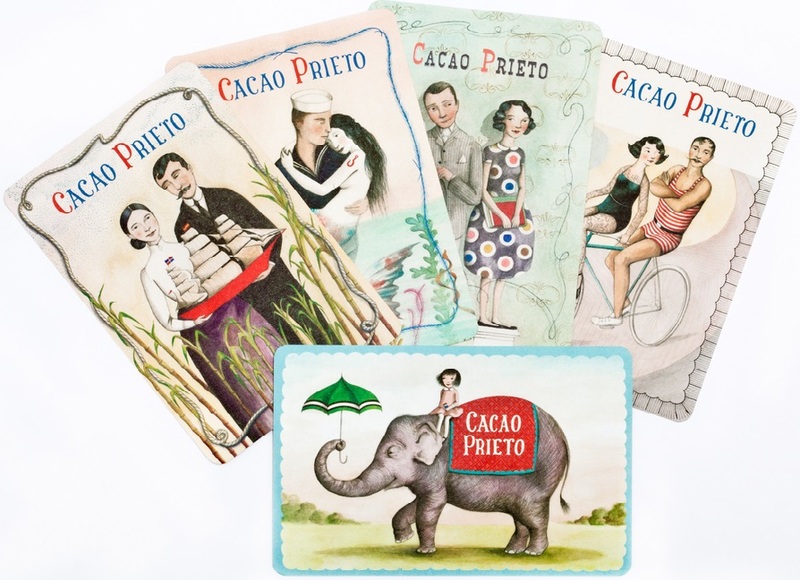 Case in point, the fine folks at Red Hook, Brooklyn’s Cacao Prieto – their chocolates and packaging are truly works of art. 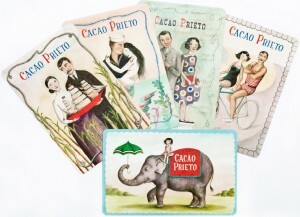 Visit Cacao Prieto online here. It is that time of year. Either you have a garden overgrown with more tomatoes, zucchinis and other produce than you can handle or you over-shopped at the farmers’ market again. In any case it is the time to think about canning and preserving the bounty of summer so you can enjoy it all winter long. There are many references and resources for what is an ancient art, but few are as charming and comprehensive as the recently released book: The Gentle Art of Preserving: Pickling, Smoking, Freezing, Drying, Curing, Fermenting, Bottling, Canning, and Making Jams, Jellies and Cordials by Katie and Giancarlo Caldesi. The Caldesis cover all the usual methods of preservation, and a few that you may not have thought about before. The result is a satisfying look at food preservation whether you are up for trying any of the methods or not. It’s one of those things that just makes you happy knowing there are people out there that do it. 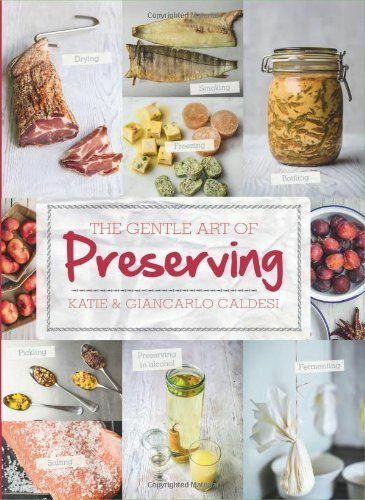 The Gentle Art of Preserving by Katie and Giancarlo Caldesi is available from Amazon and other fine book retailers. I have mentioned many times before that I love the home furnishings retailer CB2. In addition to the fine furniture and home accessories they offer, CB2 has consistently presented some wonderful artwork. Not just mass produced art, but limited edition works by up-and-coming artists at affordable prices. 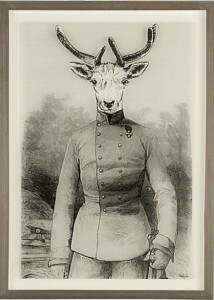 As part of their current collection, CB2 is showing this Colonel Deer acrylic framed print by artist Matthew Lew. 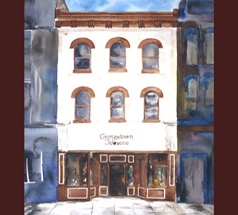 See all the artwork currently available from CB2 here. 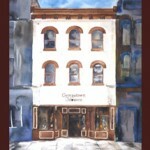 Check out all the fine offerings of CB2 here. 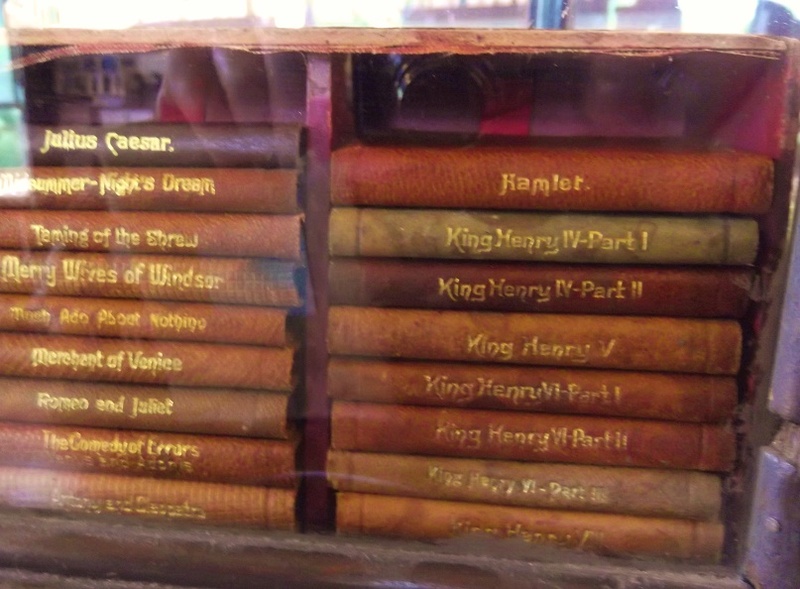 Like widow’d wombs after their lords’ decease. Today is the first day of autumn in the Northern Hemisphere. Although I am lamenting the fact that this summer seemed to fly by much faster than it should have, I love fall and look forward to all it has to offer. Jules Besch Stationers is located at 15 Bank St in historic Wellfleet, MA. Tomorrow is the first day of autumn in the Northern Hemisphere and nothing quite says fall like a good old apple pie. However, not all apple pies are the same. Sure there is the classic apple pie with the crust on top and bottom, but that is not as cool as the recipe for Caramel Apple Skillet Pie I found in the current issue of Good Housekeeping magazine. 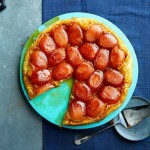 Find the recipe for Caramel Apple Skillet Pie from Good Housekeeping magazine here. Find all the great recipes and other feature of Good Housekeeping magazine here. Lost Cowboy is powered by	WordPress 5.0.4 and delivered to you in 0.880 seconds using 58 queries.